In Adguard for Mac 1.1.0 the major changes were aimed at improving safety and increasing stability. First and foremost we concentrated on alteration of SSL (a protocol which involves a more secure connection) and interaction of the program with Adguard Assistant. Added tutorial screen at Adguard first launch – a nice tutorial will help you get to know Adguard better. Fixed Logjam vulnerability (now Adguard doesn’t filter connections with weak keys). Fixed situation when Adguard won’t respond to users actions while watching a video on YouTube. 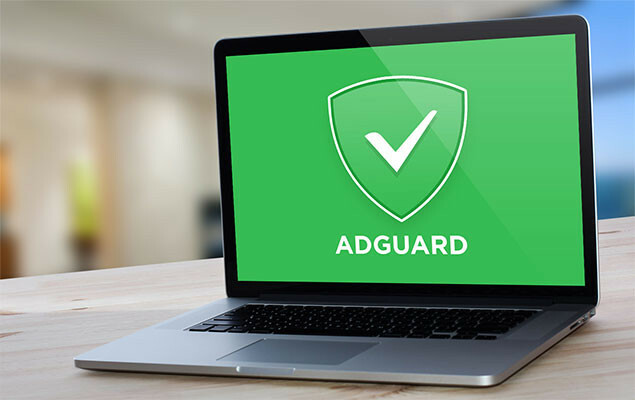 If you have enabled an automatic upgrade, then the new version might be already on your device If you didn’t allow the automatic installation then don’t worry, Adguard will offer you to upgrade. Recently we have decided that Adguard development process should become more open to users and be more influenced by community. As a result we created two repositories on an open bug tracker GitHub for Windows and Android versions respectively.